Autumn Ricoh Photocopier Sale Now On!!! Our most popular sellers, the 20 and 30 page per minute models have been dramatically reduced to sell. MP C2004exSP (20 ppm) starting at $3,695 Inc GST and MP C3004exSP (30 ppm) starting at $4,950 Inc GST. GTS Office Equipment are pleased to announce that we now supply and service Voice Over IP systems. This software based programmable PABX system offers flexibility and savings over conventional phone systems. We can transition you to the new service from supply & installation to training & ongoing maintenance. 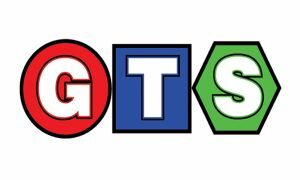 GTS updated their profile picture.